Bacteria Removal Carbon Filter1)Odor absorption2)High intensity3)Bacterial removal4)ISO manufaturerBacteria Removal Carbon Filter for Air ConditionerAir Conditioner Filter Description: Adopt with high efficiency paper filter element, catechin, anti-sensitive, vitamin C, aromatics, active carbon, Photocatalyst, cold catalyst, nano silver to make HEPA filters. It has the function to purify and absorb theOdor substances, for example, ammonia, fluorine, formaldehyde, methanthiol, hydrogen sulfide etc, butAlso has the superstrong power to kill stubborn bacteria and fungus. Product Property: 1). Broad-spectrum function: Absorb and kill the bacteria2). Removal of dust, pollens, mold spores, dust mites, and other allergens. 3). Safety: Non-toxic, harmless, no sensitive reaction. 4). Economical and washable. 5). Absorbing odorApplication: 1). Central air conditioner, air HFPA purifier, air cleaner, vacuum cleaner, Fragrance machine etc. 2). Air cleaner room, hostipal, medical clinic, labs, etcRemark: 1. Design and material could be selected according to customer's requirement2. Pre-filter net could be added on the surface of HEPA to prolong its working life. 3. A clean filter is critical to maintain cleaning performance. Over time, filters can Become dirty and eventually clog. A dirty or worn filter can diminish the cleaning Performance of your purifier, so it is important to monitor them every 8-12 months. Looking for ideal Bacterium Removal Filter Element Manufacturer & supplier ? We have a wide selection at great prices to help you get creative. All the Food Grade Bacterium Removal Filter Element are quality guaranteed. 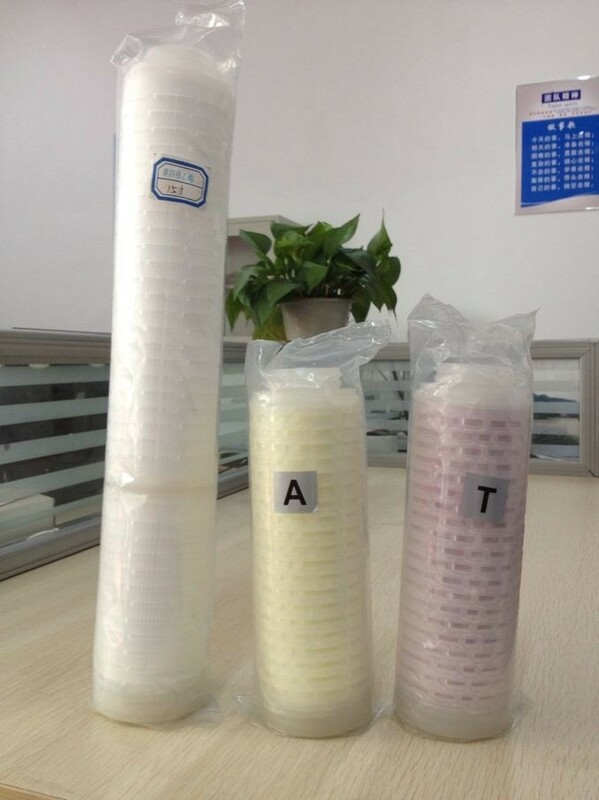 We are China Origin Factory of Medical Grade Bacterium Removal Filter Element. If you have any question, please feel free to contact us.